HomePoliticsJulián Castro Needs a Defining Moment. Has It Already Passed? 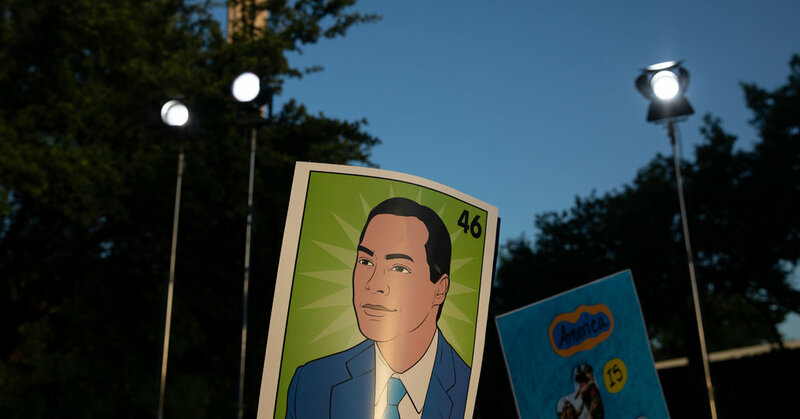 April 17, 2019 Politics Comments Off on Julián Castro Needs a Defining Moment. Has It Already Passed? August 31, 2018 Comments Off on Beto O’Rourke Dreams of One Texas. Ted Cruz Sees Another Clearly.